Select the physical disks you want to monitor. 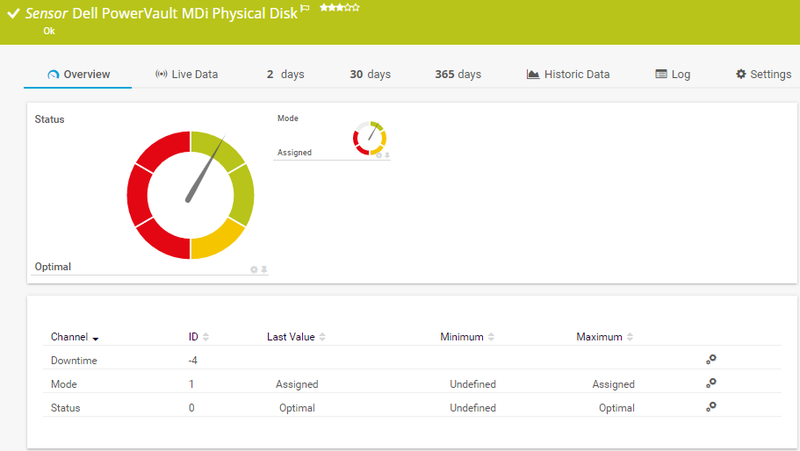 PRTG creates one sensor for each disk you select in the Add Sensor dialog. The settings you choose in this dialog are valid for all of the sensors that are created.